Financial literacy tips and tools. 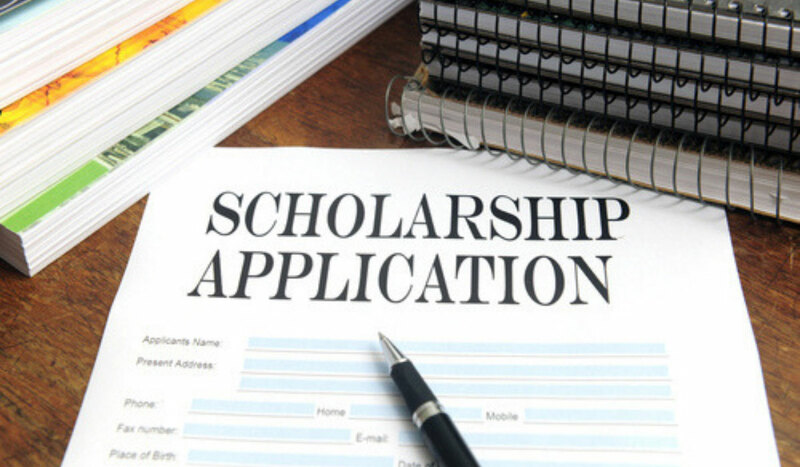 Sitka Campus Financial Literacy Expert Joy Klushkan shares tips to get through more scholarship applications. 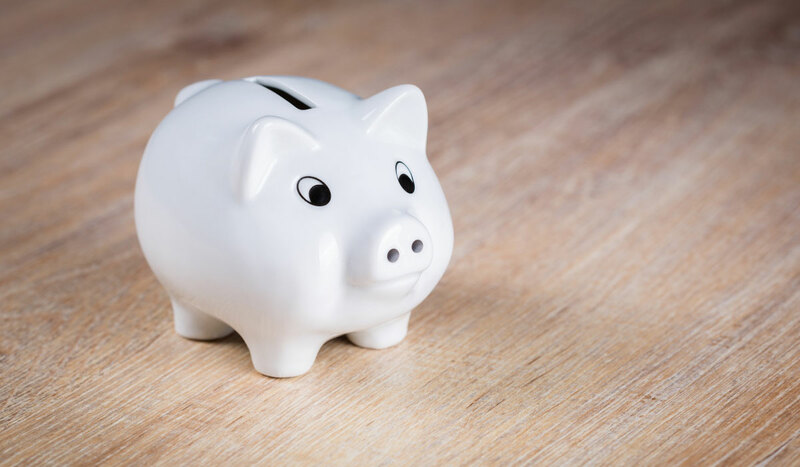 Sitka Campus Financial Literacy Expert Joy Klushkan shares tips to make college less expensive.